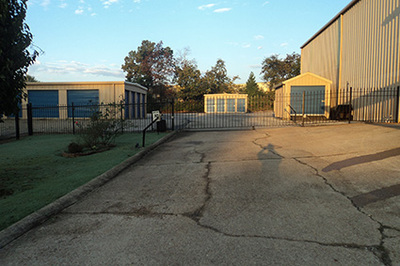 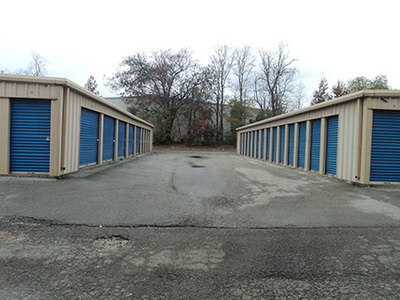 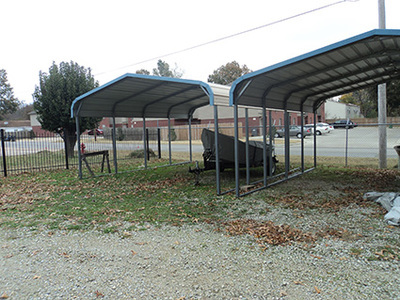 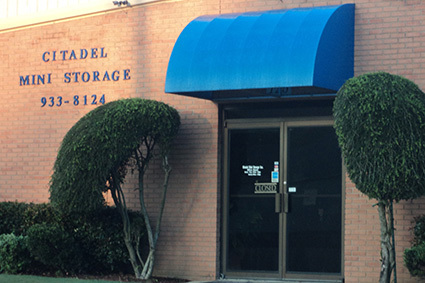 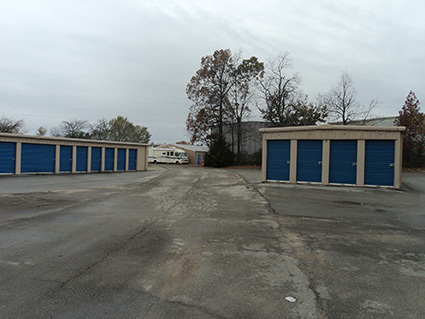 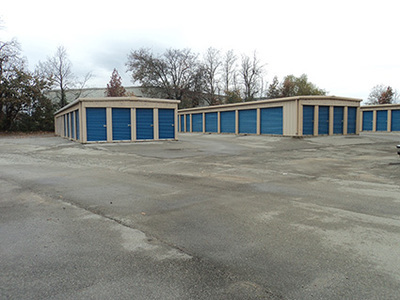 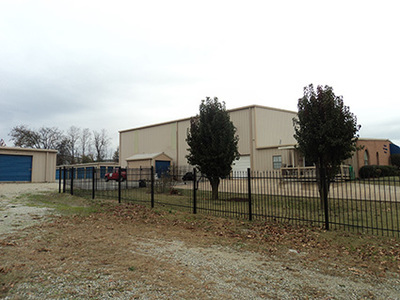 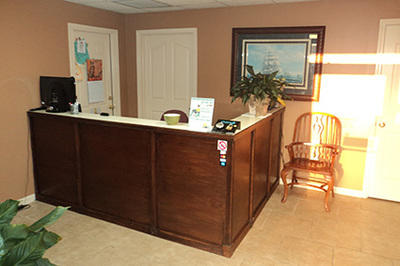 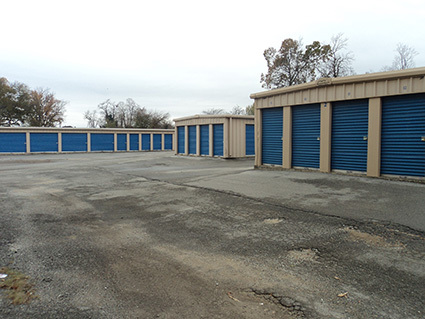 Photo Gallery of Citadel Record Management and Storage, Inc.
Our facility has an on-site office and a electronic-entry gate. 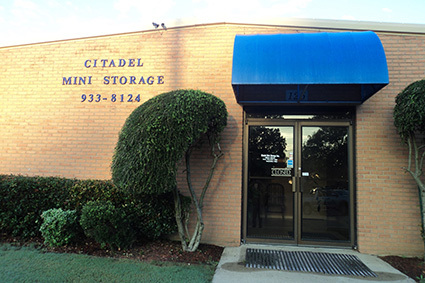 If you have any questions about Citadel Record Management and Storage, Inc. or if we can be of assistance, please contact us using our email form, or call at (870) 933-8124. 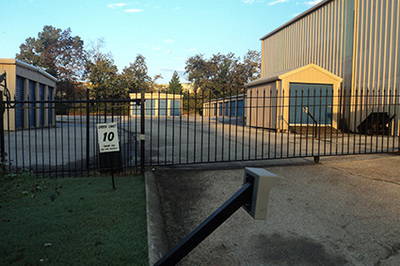 For sizes available and pricing, please visit our "Units & Pricing" page. 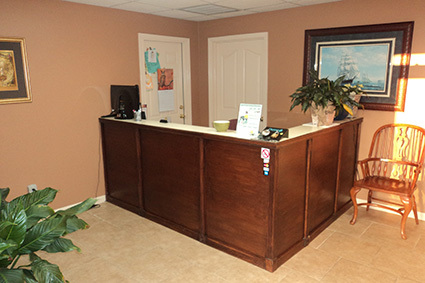 Use our coupon and get 1 month free with a 1-year lease!